Many thanks for your kind email and attention. We are so happy to have a new listener. We will send you a QSL card, 2012 calendar and some other products as soon as possible. We wish you a blessed new year. I also want you to extend my warmest regards and greetings to other members of your family. I hope that this year will be a great year for you and your family. Your comments will help us improve our programs. I have not received any QSL cards from All India Radio emailed reports yet, but I'm going to send another by post on Monday. By the way, I got very interested in the AIR domestic services, while scanning the 60m. broadcasting band earlier today on my remote location in the village of Patreshko, high in the mountain (700 metres), far away from any local QRM. Most of the AIR stations popped up with strong signal, playing beautiful traditional music from the Indian subcontinent. I'll try to verify as many transmitter sites as I can (it would be interesting for you to know, that there are 26 shortwave transmitter sites in India), including Gangtok, Chennai, Guwahati, which I observed today, and of course the ones of the General Overseas Service of AIR. Christian Science Monitor, Russian (via Wertachtal) - report sent both to transmitter centre and station owner. Voice Of America, English (via Nauen, Germany), report was emailed to IBB Monitoring. 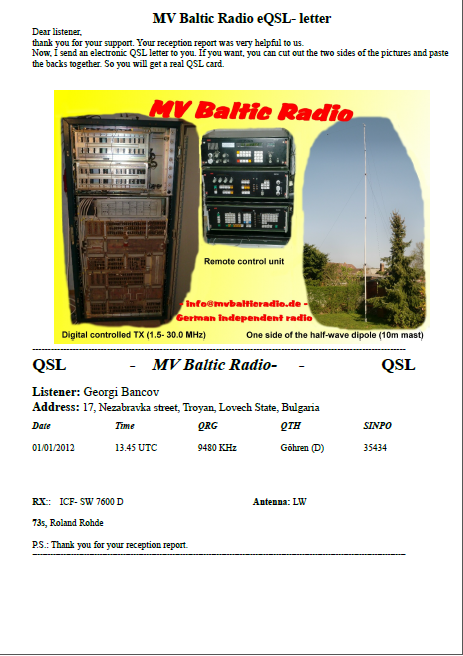 Radio Free Europe/Radio Liberty, Russian and various other languages (via Biblis, Germany) - report was sent to IBB Relay Station in Biblis, Germany. Radio Farda, Farsi/Persian (via Lampertheim, Germany) - report was sent to the IBB Relay Station in Lampertheim. Soon I'll show you how I am writing reception reports and will post some tips and frequently asked questions about writing reception reports. 9450kHz - 53344 - 1300-1330UTC - E25 Numbers station from Egypt, sending encrypted messages to spies? Radio Free Asia broadcast in Korean, broadcasting via Mongolia, was heard on 19th January, at 2100UTC. Frequency: 7460kHz; The signal was strong, with slight fading and no interference. Reception report was submitted via the RFA online reception report form. 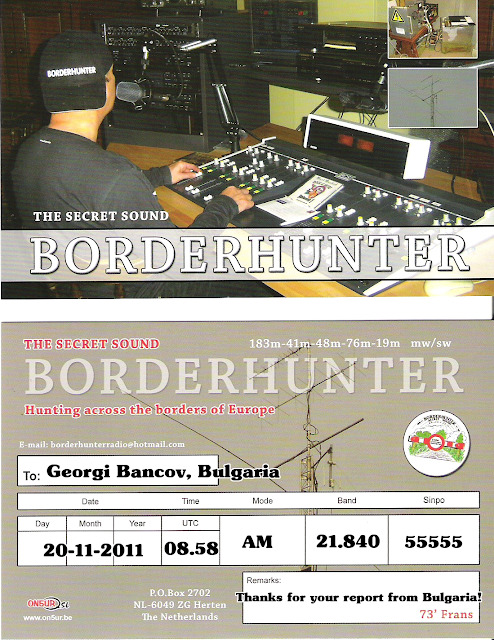 We started an online petition to save Radio Bulgaria broadcasts on shortwave and medium wave: Save Radio Bulgaria ! Please sign the petition and/or write in the discussion forums. 15,500kHz - BorderHunter Radio - 1530UTC - 25413 - Playing music and announcements "This is BorderHunter Radio". 6,210kHz - NATO STANAG 4285 - 1540UTC - 45555 - Digital mode for military communications. 6005kHz - Deutsches Radio 700 - 6005kHz - 1545UTC - 42543 - Playing oldies music. Interference from Voice Of Russia in Turkish via Krasnodar (100kW) and China Radio International in Russian via Kashi-Saibagh (100kW). 5985kHz - Voice Of Russia - Turkish - 1550UTC - 55455 - Playing Russian pop music. 5990kHz - HCJB Global - Russian - 1600UTC - 45344 - The religious broadcast consisted of Bible reading and music (via Sitkunai, Lithuania). The email you can send a reception report to IRIN Radio is: louise@irinnews.org, info@radioergo.org. Before the break-up of the Soviet Union it was almost impossible to get any information about the transmitter sites used by Radio Moscow. As noted above, Radio Moscow often used fake transmitter sites locations on many occasions in their schedules and QSLs. 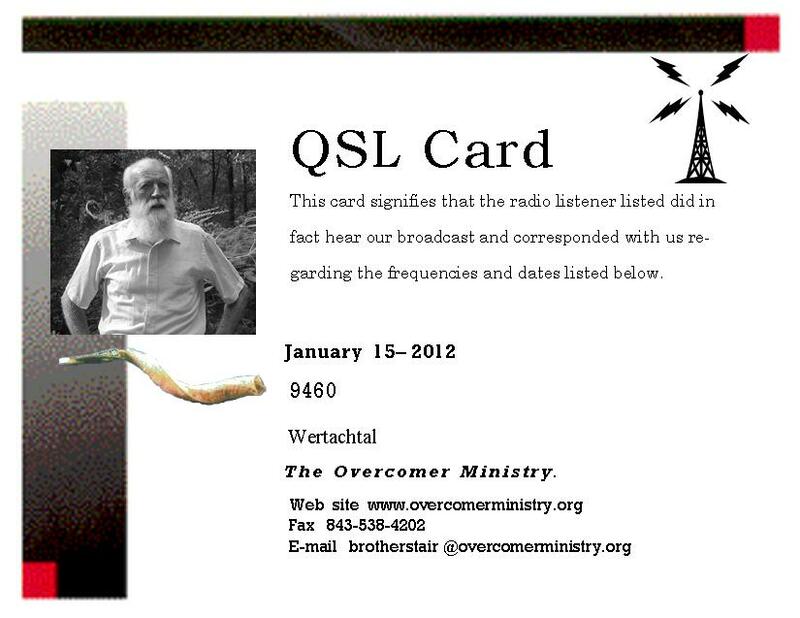 When QSLing Radio Moscow broadcasts, it was almost impossible to predict what site would be indicated on the card. This led at least one CADX member to desperation. Tom Ross, back in 1987 and 1988 vented his frustration, when he could not QSL the sites he needed by putting his thoughts into lyrics. Enclosed below are the results of his frustrations. They first appeared in DX Chicago in 1987 and 1988. Hope you enjoy them. Where they drink jet fuel and it don’t cost them lotsa moola. I fired a report off that very same day. I was hopin’ for Georgia but she said "No way, boy it’s Tula." Why her name is Elena, but she writes like a man. She said "That’s the rule-a." T-T-T-T-Tula. And I’d sell my sister just to get one more. Elena burned me but I gotta try. It’s listed as Georgia in the EDI-I-I! But I’ll pour on the sugar and see if I change that Tula. I dropped her a line. And she wrote to me and said: "No, siree!" That’s the way she said it’s going to stay. "I always want you for my DX slave. You gotta Tula." "Lvov ould be Kenga, Kiev’s Armavir. "Enclosed is a report form, love and kisses. So I followed up again without any haste. blue in the face. Dig?" She could stash that 10th Derzhinski Square card from Tula. - 1059UTC - Frequency schedule of the GOS. 1700UTC - 11985kHz - Voice Of Russia - Russian - 35233 up to 55345 - News, read my female announcer and Russian music. Received a day after the reception report was sent. Happy New 2012 Year to all DXers in the world! Wish you and your families be healthy and rich! And of course, much, much DX in 2012! I'd like to remind all pirate stations and listeners around the world that next HF-Weekend will be 14-15.1.2012 ! 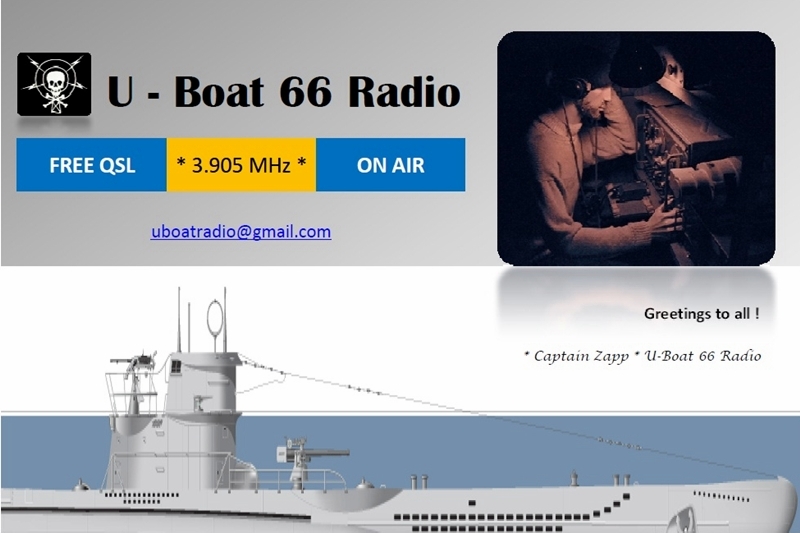 That would be a test-weekend for pirates from all over the world to broadcast on High Frequencies 10 - 28 MHz (mostly on 15-22 MHz) !! Still much time for preparing things. 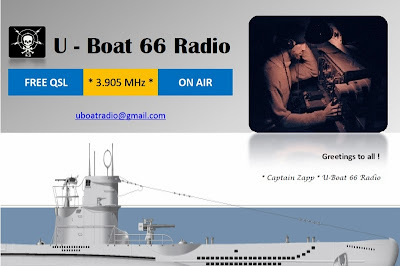 So, I hope also pirate stations from USA and Canada will join this weekend trying to reach Europe and also Asia/Oceania !! I think that the stations should prefere frequencies between 21.450 - 21.550 MHz and 15.000 - 15.100 MHz, but of course anything goes. There seems to have been visitors to my blog from all over the world. So, let's hope that we will have new listeners from South America and Asia etc. Big antennas and receivers NOT needed for very long skips. 1) European MORNING 07.00 - 11.00 UTC from Europe to Asia/Japan/Oceania.